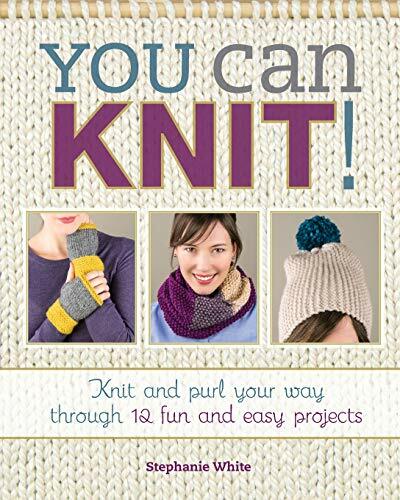 [PDF] You Can Knit! : Knit and Purl Your Way Through 12 Fun and Easy Projects | Free eBooks Download - EBOOKEE! Description: Start knitting today! Want to learn how to knit but don't know where to start? You Can Knit! will show you how with twelve fun and easy projects designed for the absolute beginner knitter. Author Stephanie White walks you through each project, step-by-step, while explaining knitting terms and techniques. Learn the core knitting stitches knit, purl, stockinette, ribbing and seed with the aid of detailed instructions and images. You'll only need the basic tools and materials to get started. Every chapter provides a list of exactly what you need, so there's no guesswork. Plus, with a photo reference guide designed to help you troubleshoot common mistakes, you'll stay on the right track or row! So stop envying friends' homemade knits and spending too much money on impersonal gifts for your family. Get your needles ready you can knit! 2017-01-13[PDF] Killer Camera Rigs That You Can Build -How to Build Your Own Camera Cranes, Car Mounts, Stabilizers, Dollies, and More! No comments for "[PDF] You Can Knit! : Knit and Purl Your Way Through 12 Fun and Easy Projects".